"Thanks for coming to our screening!" huge thanks for your participation and support for the porters, the true unsung heroes of k2! we keep working to share their story worldwide and showcase the beauty of Pakistan. 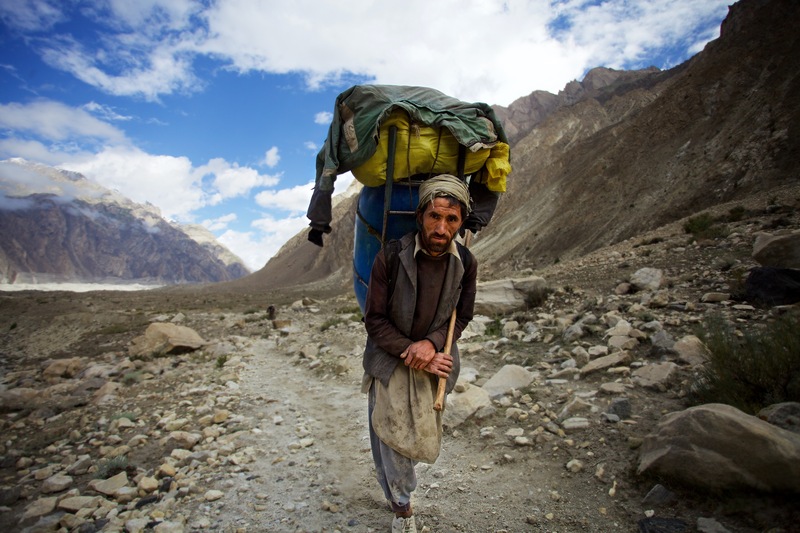 as mentioned during the Q&A, The Cultures of Resistance Network Foundation supports the porters via Khurpa Care Pakistan, a Pakistani-run NGO that focuses on the welfare of porters, tourism promotion, and environmental protection in the region of K2. to support the porters, you can make a tax-deductible donation here! thanks also to The American Pakistan Foundation, The NYU Pakistan Student Association, Consul General Raja Ali Ejaz, Vanessa O'Brien, and the many more who helped us make this screening a full house event!!! Get our latest updates about arts and resistance, as well as info about screenings in your area. Sign up here!